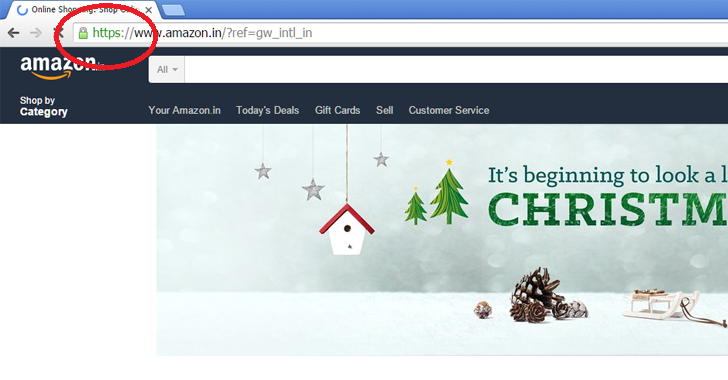 As the most wonderful time of the year has come - Christmas, it has brought with itself the time of online shopping. According to National Retail Federation, more than 151 million people shopped in store, but more than 100 Million shopped online during Cyber Monday sales and even why wouldn't it be so given the vast conveniences of online shopping. It is quite visible in these days that more and more people are heading towards online shopping rather than the malls to purchase gifts for Christmas. However, the main question arises: Is it safe to do so? Especially with so many users sharing credit card information online. Malicious links are sent by scammers who look more real than the original ones. As these links are specifically of the well-known sites like eBay and Flipkart, many online users fall victim. The safest way of not getting tricked by these would be NOT to open them if provided via social media sites, messages or emails from unknown sources. People tend to purchase goods and services from new vendors as they generally give attractive discounts. However, one should always be safe from such vendors as sometimes the customer is trapped and exploited easily. One of the main problems is FAKE CUSTOMERS REVIEW. Never rely totally on company or seller review information. Always get a double confirmation of the things that are necessary including product purpose and suitability, materials and construction, quality, and other things like speedy shipping, prompt refunds, and returns. Always try to start from minimum purchases and then shift to the major ones. Search online for other people's experiences online and also some sites like www.bbb.org and others. This tip is one of the most obvious ones, but people do not intend to use it generally. Always try to avoid easy to crack passwords by including a combination of upper and lowercase letters, numbers and special characters in your password. Avoid using the most common passwords like your name, 123456 and password. Most importantly don't use the same password for multiple sites. Before typing your sensitive information online, check to make sure if the website you just visited is a secure site. For online shopping purposes, using a credit card is always considered to be a comparatively better option rather than using a debit card. In a case, if someone manages to intercept your financial information online, they can do less damage. Credit cards should also be used with low credit limits even as other option also given by the bank as "one-time use." You can even make use of virtual credit cards that are specifically designed for online shopping only. Always keep documentation of your online purchases, mostly an email is sent to the customer confirming the order. It is the duty of every customer to print the document or save it somewhere safe till receiving the order. Moreover, it is always suggested to log off from the retailer's website after making the purchase. These are always considered to be the smarter options to adapt than to become a victim. Online stores provide an option for the customers to check out as a one time customer. 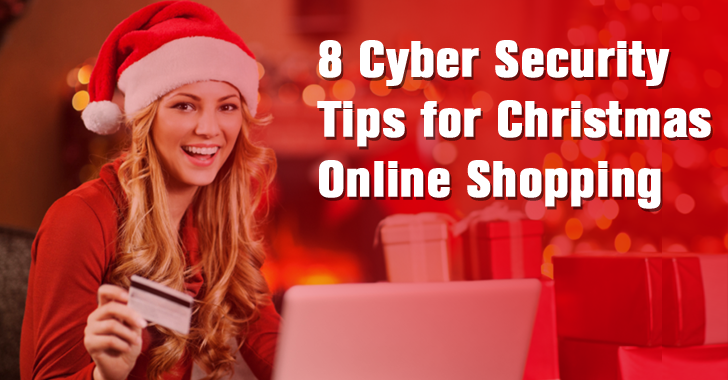 If you are not shopping regularly from any site, avoid filling unnecessary information, just in case, to be safe. Most of the banks now allow for setting up email notifications of any credit card transaction. If you see any charges that are unusual, they have to get reported, and suitable actions should be taken that are needed to get a prompt refund. This article has been written by editorial intern. Special Thanks to Nidhi Goyal for giving an interesting shape to this article.